You can make a difference! Our PTA plays an important part in the success of our children’s experience at Keiko Davidson Elementary. 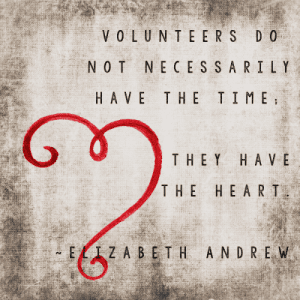 Some roles are more involved and others require only a small amount of volunteering time. Either way, YOU are making a difference. 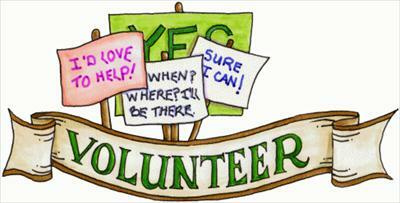 To sign up for current volunteer opportunities, please click a link below. Not sure where you would like to get involved? For information on our full year, please click and fill out our 2018/2019 Volunteer Interest Form to stay in the loop for all of our volunteer opportunities. By expressing your interest in our different programs, we can then send you information on them – it does NOT commit you to volunteering for that event. The PTA is only able to send out information to those people who have identified their interest in that program. If you would like to receive the communication material for all of the opportunities, and remain “in-the-know”, please check all of the boxes!! For any questions or to get additional information, please contact our volunteer coordinator at volunteers@kdepta.org.